We always remember the words of hatred When we had fight with our friends but we often forget the promises we made, when we had beautiful friendship with them. 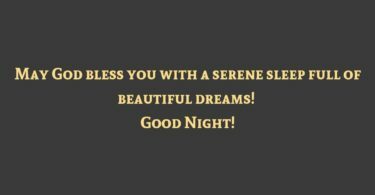 May God bless you with a serene sleep full of beautiful dreams! Good Night! 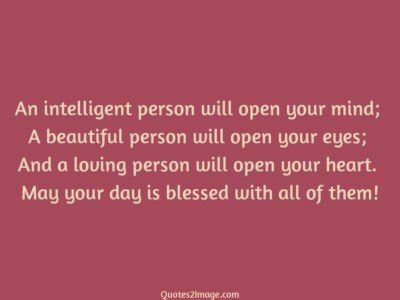 An intelligent person will open your mind; A beautiful person will open your eyes; And a loving person will open your heart. May your day is blessed with all of them! 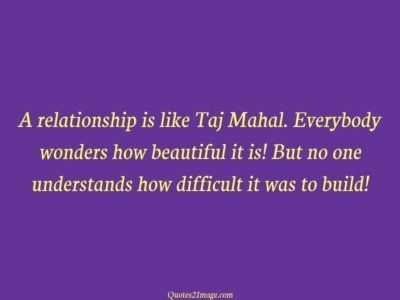 ‘ If the world was really beautiful… Nobody would have entered it by crying’… ! 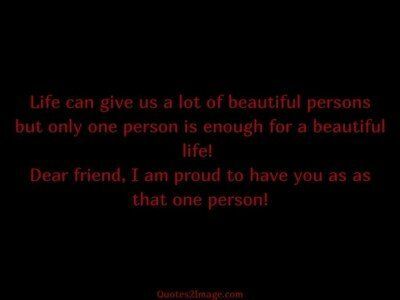 Think it Once… !!! 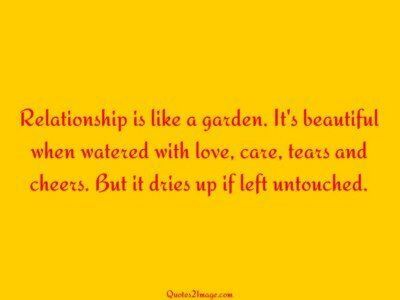 After the verb to love to help is the most beautiful verb in the world love is the flower you have got to let grow happy valentines day. 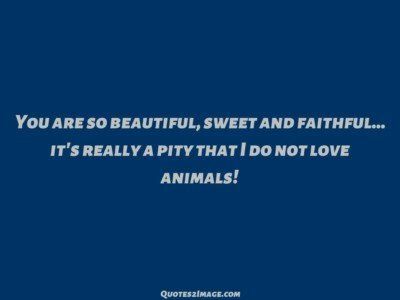 You are so beautiful, sweet and faithful… it’s really a pity that I do not love animals! Wife: I have bought you a beautiful surprise for your birthday, it has just arrived. 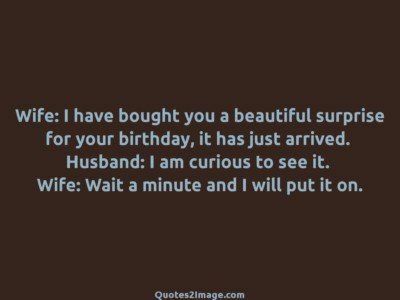 Husband: I am curious to see it. Wife: Wait a minute and I will put it on.